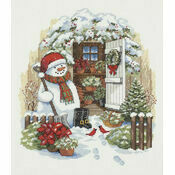 Every child wishes their snowman would come to life. 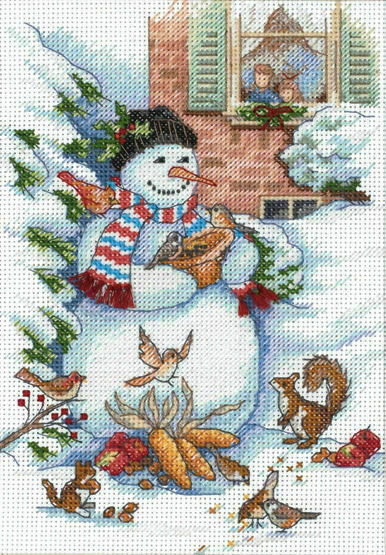 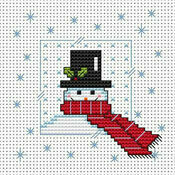 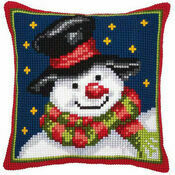 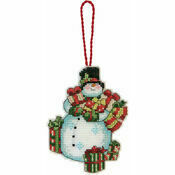 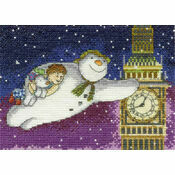 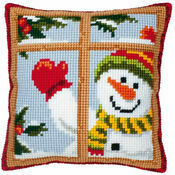 Whilst that may be a present out of even Santa's reach, you can give your kids the amazingly designed pattern from this Snowman & Friends Cross Stitch Kit. 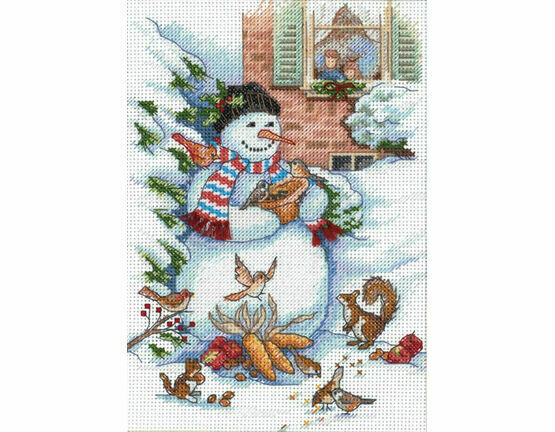 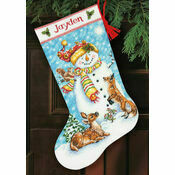 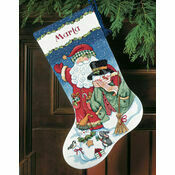 A fantastical yuletide image, this set comes with everything you need to unpack the festive spirit from this cross stitch. 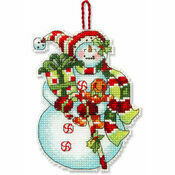 From the Dimensions Gold Petites Collection.